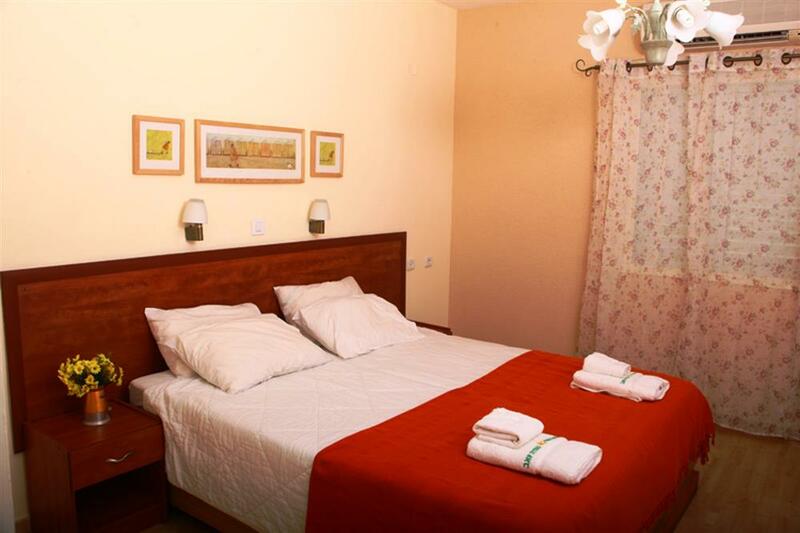 Yoav has 26 spacious, air-conditioned rooms. Rooms are decorated in a rustic style and create a relaxed and pampering atmosphere. 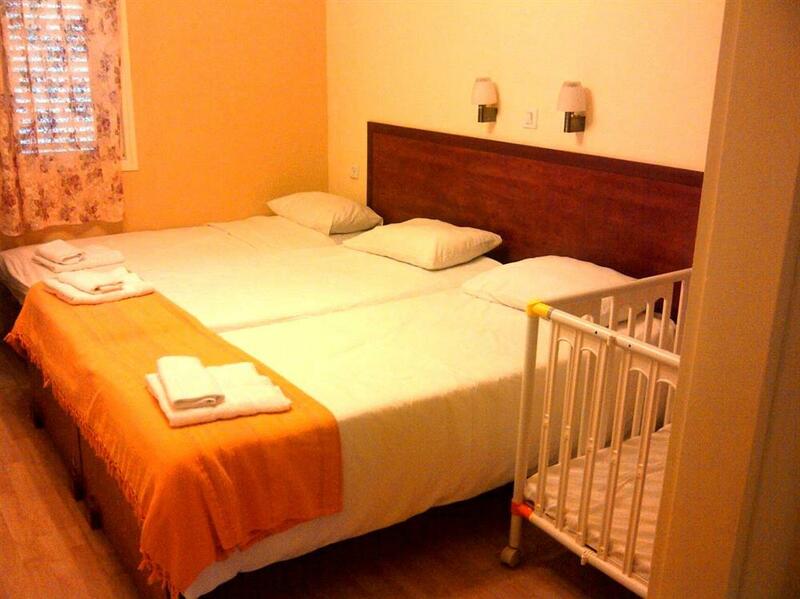 Each room has a shower and toilet, coffee corner, fridge, cable TV and Wi-Fi. In our rustic hospitality, all rooms are renovated and have a cozy and cozy country atmosphere.